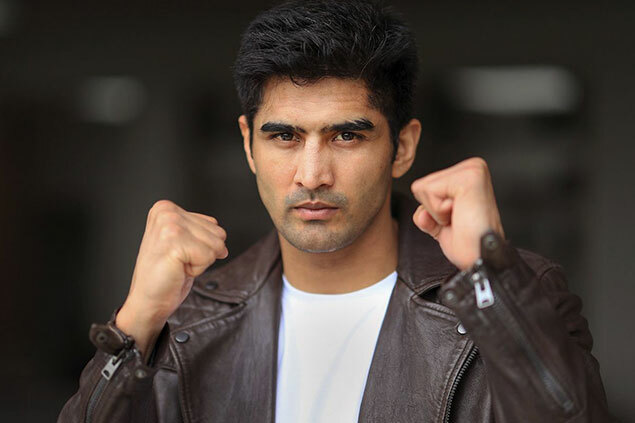 LOS ANGELES (March 6, 2019) — Indian boxing sensation and undefeated super middleweight contender Vijender Singh is set to begin the next phase of his career with a new trainer — Hall of Famer Freddie Roach — in his corner. 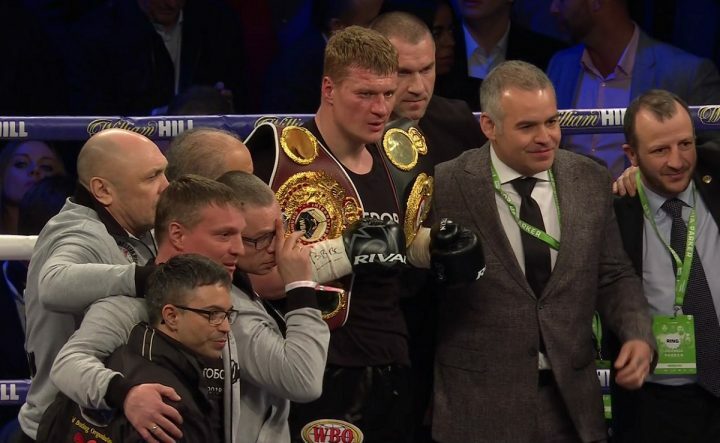 Alexander Povetkin (32-2, 24 KOs) won’t be facing Oleksander Usyk (16-0, 12 KOs) in his heavyweight debut after all, according to latest boxing news. Povetkin, 39, will taking another fight instead of facing Usyk on May 18. 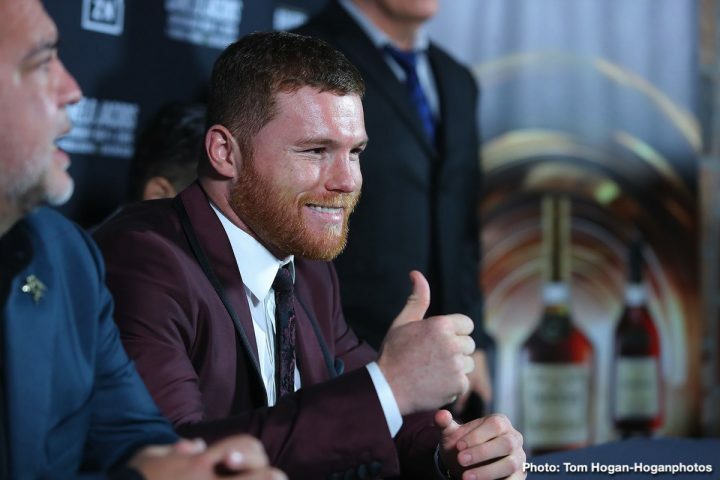 A rematch between Saul Canelo Alvarez and Floyd Mayweather Jr. could be a $1.5 billion fight, according to Golden Boy Promotions CEO Oscar De La Hoya. Canelo wants the rematch to avenge his loss to Mayweather. Obviously the huge money the fight would pull in certainly helps. 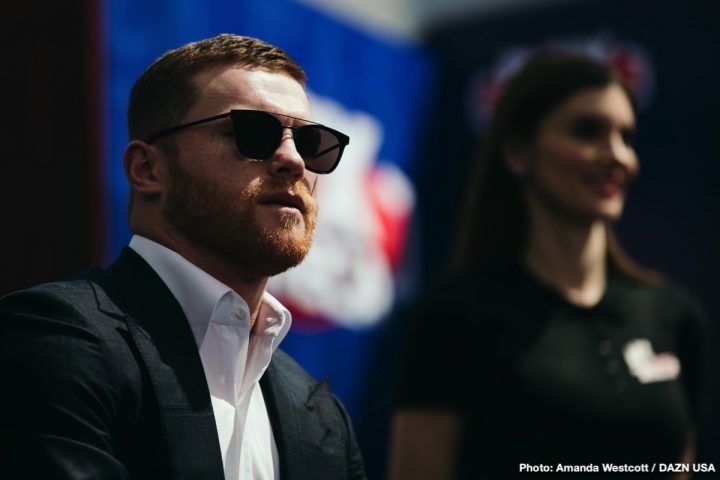 Saul Canelo Alvarez (51-1-2, 35 KOs) surprised a lot of boxing fans recently when he said he has no interest in fighting other Mexican fighters during his career. This might have come to a shock to Golden Boy Promotions CEO Oscar De La Hoya, who is interested in matching Canelo against WBO junior middleweight champion Jaime Munguia (32-0, 26 KOs) in the near future after the unbeaten 154 lb champion moves up in weight in a year or two. 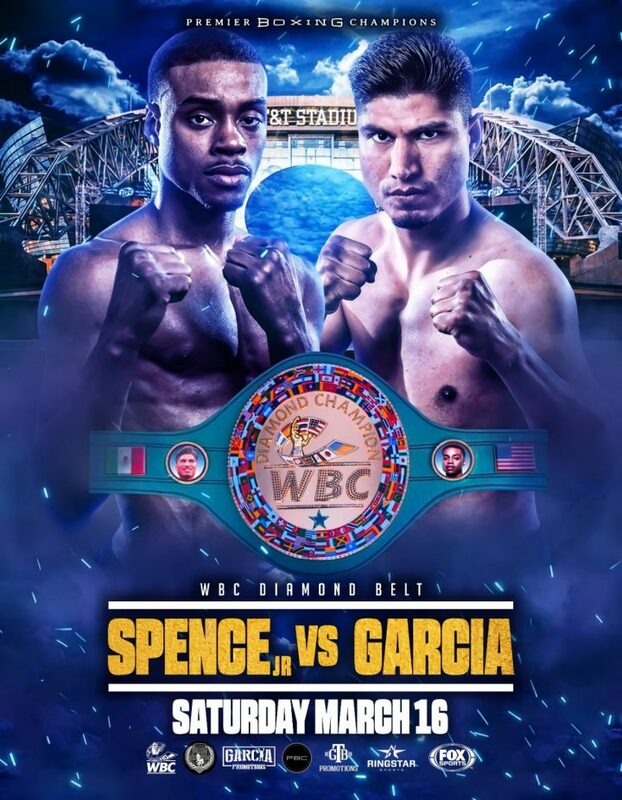 Mikey Garcia (39-0, 30 KOs) says he’s not worried about being the smaller guy in his upcoming March 16 fight against IBF welterweight champion Errol Spence Jr. (24-0, 21 KOs), because he knows what he’s capable of doing to a fighter like him. 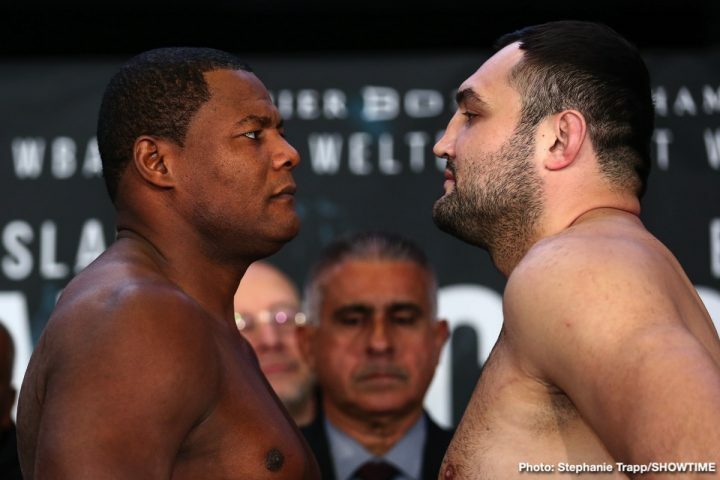 Luis ‘King Kong’ Ortiz (31-1, 26 KOs) used his powerful left hand and accurate jab to pound out a one-sided 10 round unanimous decision win over Christian Hammer (24-6, 14 KOs) on Saturday night on SHOWTIME at the Barclays Center in Brooklyn, New York. 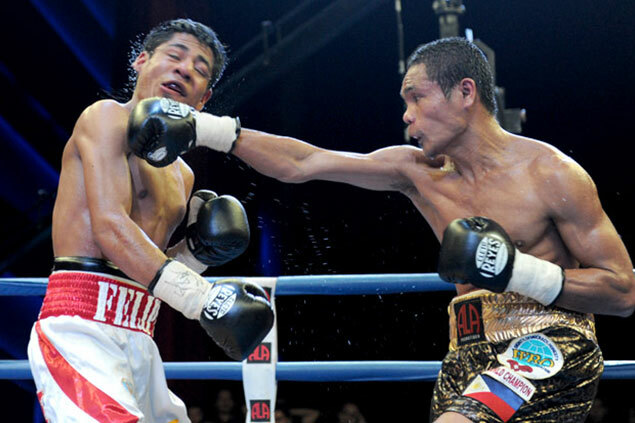 Donnie "Ahas" Nietes vacates WBO super flyweight title, Go to extra mile. Four-division world champion Donnie “Ahas” Nietes has vacated the World Boxing Organization (WBO) super flyweight belt, saying he wants bigger fights.